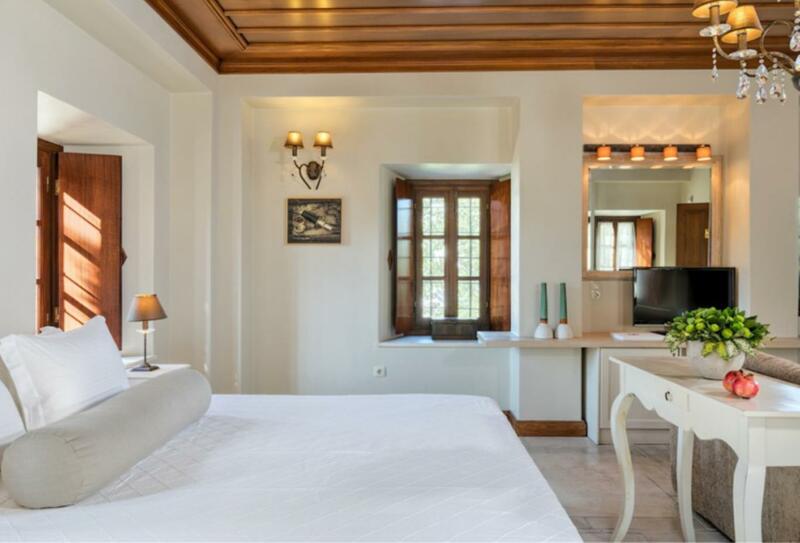 Situated within walking distance of Agios Mamas harbour, The Monte Mare is a traditional Greek residence dating back to 1762, elegantly furnished and with large windows and traditional wood ceilings. 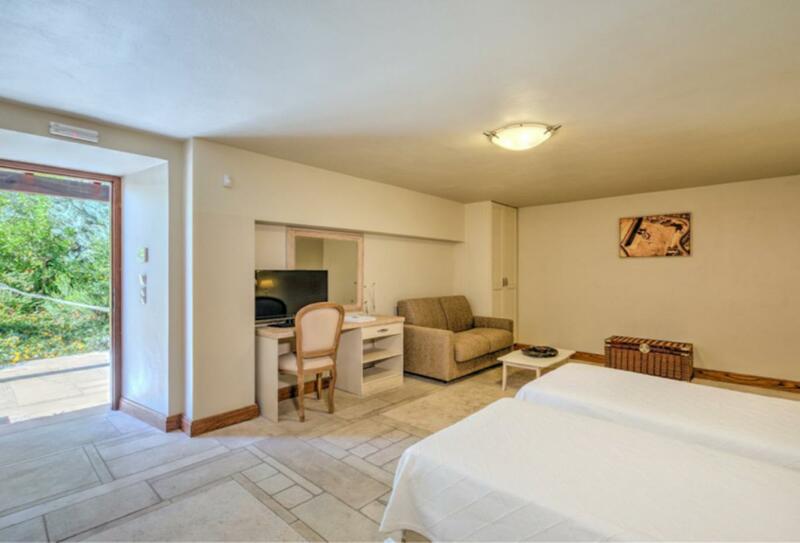 The accommodation comprises of 2 suites and 4 apartments. There is an open-air bar and a Jacuzzi. 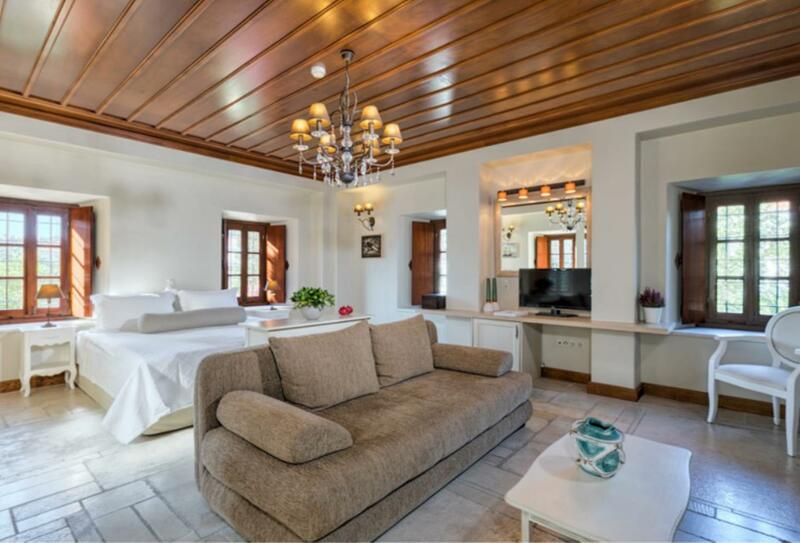 This room has access to a private patio and garden. 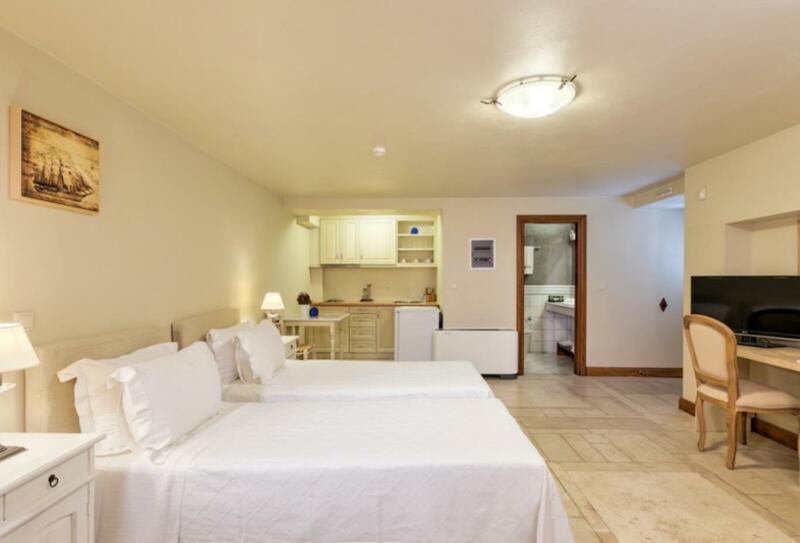 There are twin beds and an additional sofa bed for extra guests. 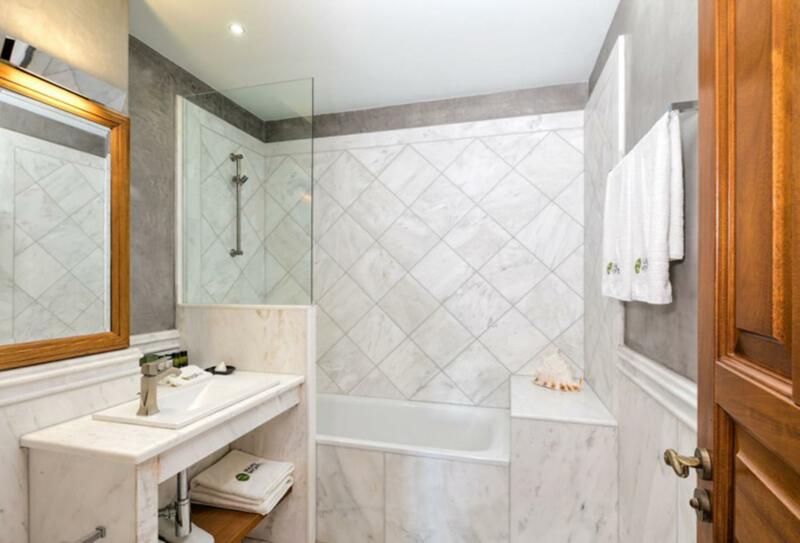 This room has traditional wooden ceiling and marble bathroom with tub and shower. 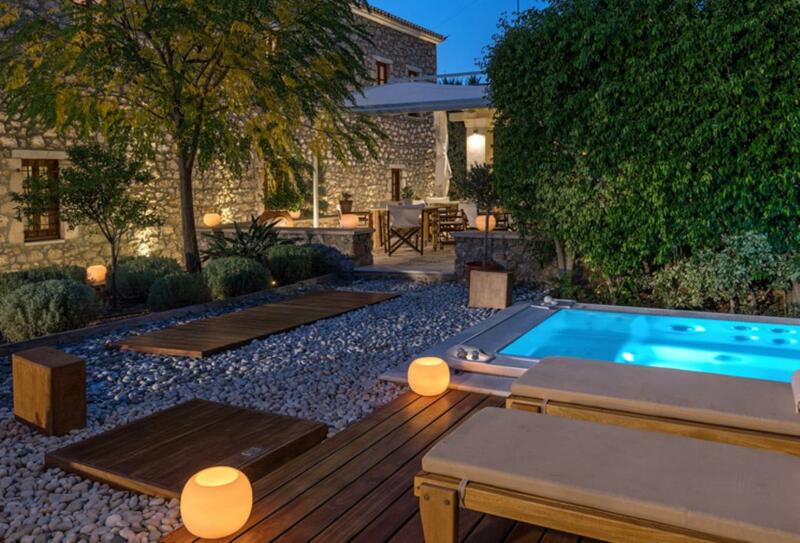 Situated on the Island of Spetses, 3 hours from Athens by ferry, the Mare Monte Hotel is a five- minute walk from Agios Mamas harbour and promenade.